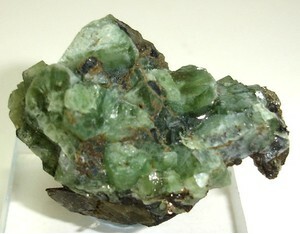 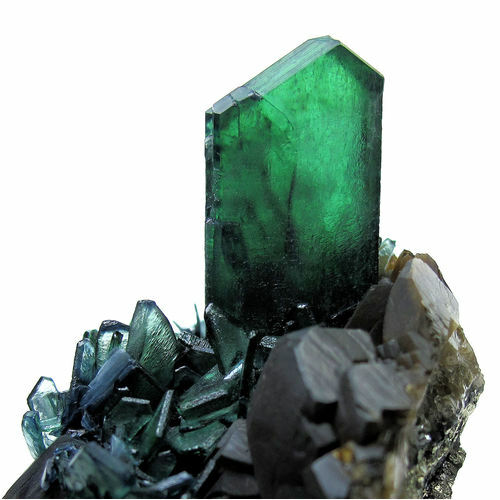 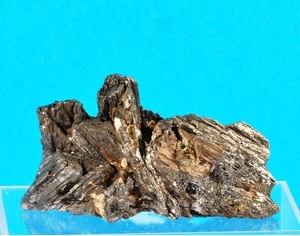 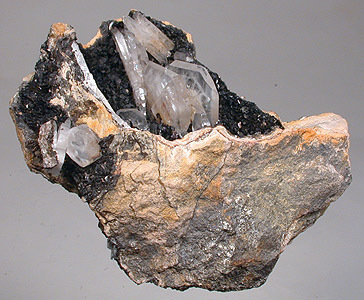 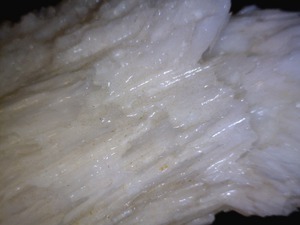 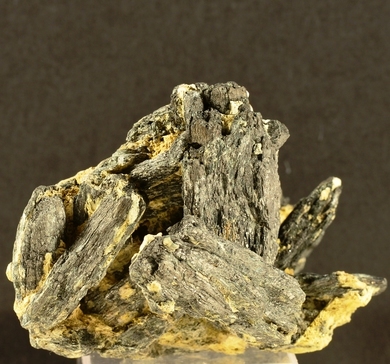 Description: Large blocky crystals to 4cm, on siderite. 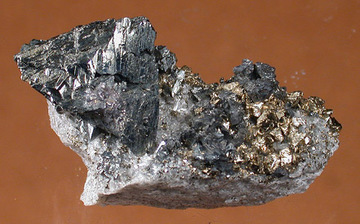 Unfortunately, mostly associated with marcasite, subject to "pyrite disease", and the matrix decomposes relatively rapidly. Description: Masses of "melnicovita", very subject to "pyrite disease", commonly associated with Colavi ludlamite, which eventually ruins the ludlamite. 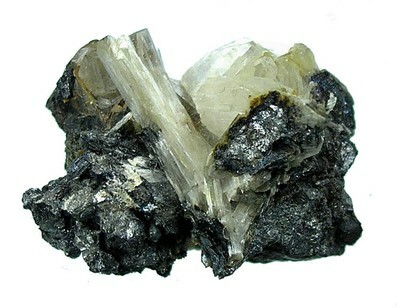 Reference: Osvaldo R. Arce Burgoa (2007) Guía a los Yacimientos Metalíferos de Bolivia, p 48-49.